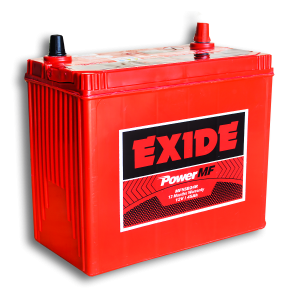 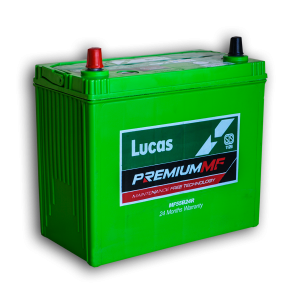 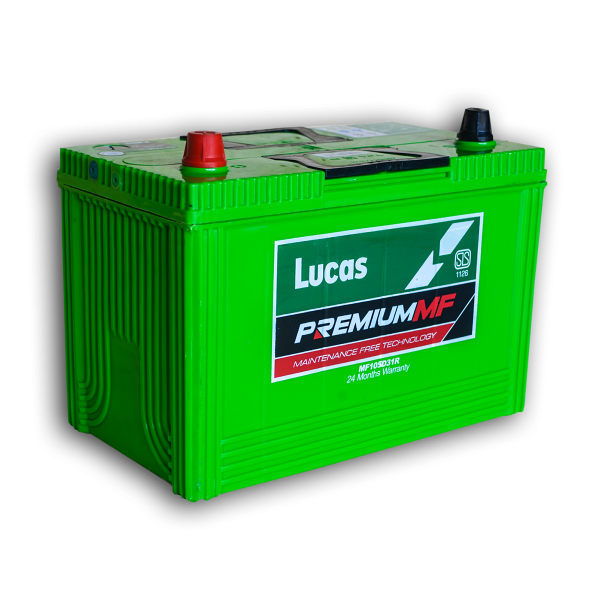 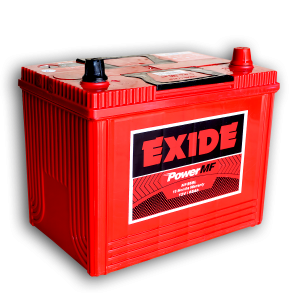 Associated Battery Manufacturers (Ceylon) Limited specializes in manufacturing the widest range of Lead Acid Batteries from 25Ah to 200Ah capacity under the brand names Exide, Lucas, and Dagenite. 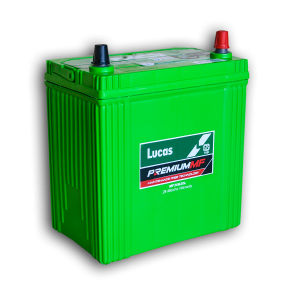 © 2017 Associated Battery Manufacturers (Ceylon) Limited, All Rights Reserved. Partnership by SP Solutions (Pvt) Ltd .